Captivating string quartets, moving piano solos, and a soulful vocal performance. On paper, it might sound like a normal night at the Haus Der Musik, Innsbruck’s concert hall. But last November’s Goosebumps Guaranteed charity concert was extra special. Why? Because among the musicians were several cochlear implant users. Italy’s Davide Santacolomba wowed the audience with his recital of Chopin, while violinist Reingard Fink from Austria performed Handel’ Arrival of the Queen of Sheba on the violin. But for many, the highlight of the evening was Aigerim Tutova’s stunning vocals. 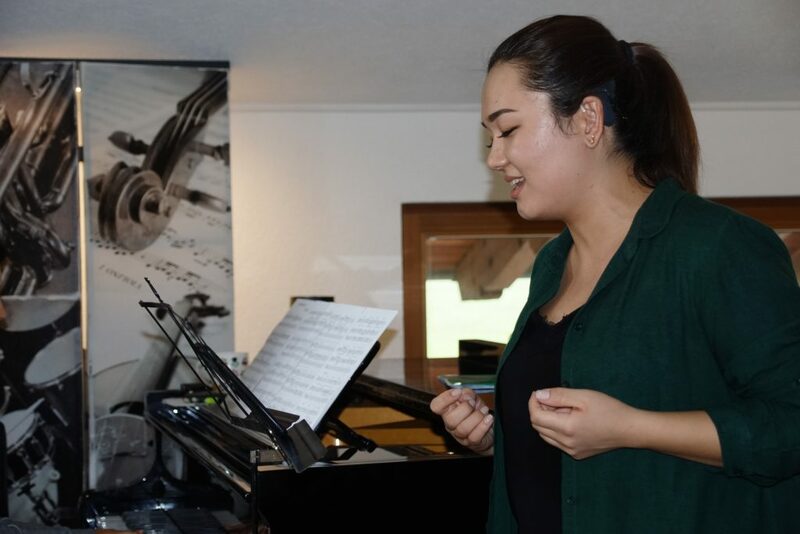 The 24-year-old singer and cochlear implant recipient traveled all the way from Kazakstan to perform songs from the musical Jekyll and Hyde, as well as cover versions of Lara Fabian’s Adagio. Her journey to the stage, however, started long before. Growing up, Aigerim dreamed of singing all over the world. But there was one thing holding her back: her hearing loss. After struggling with hearing aids as a teenager, she decided that a cochlear implant was her best chance at a normal life. 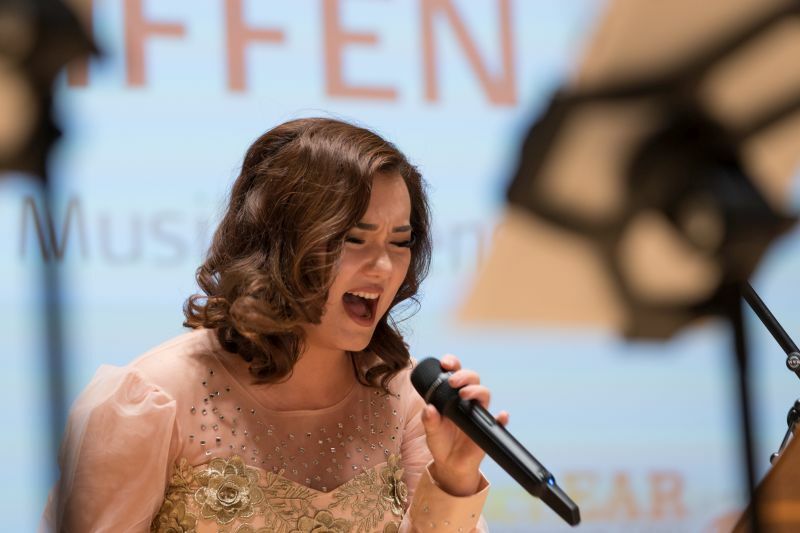 At the age of 17, she received a cochlear implant in her left ear and was finally able to pursue her musical dreams. At first, Aigerim was secretive about her ambitions. She would practice singing in the bathroom where nobody could hear her. But it wasn’t long before she was entering – and winning – competitions for CI recipients around Europe. In 2016 she travelled to Warsaw, Poland, where she was a finalist at Beats of Cochlea, an international music festival for people with hearing loss. The same year, she came in top at Magic Symphony, a festival for children with hearing loss, in St Petersburg, Russia. 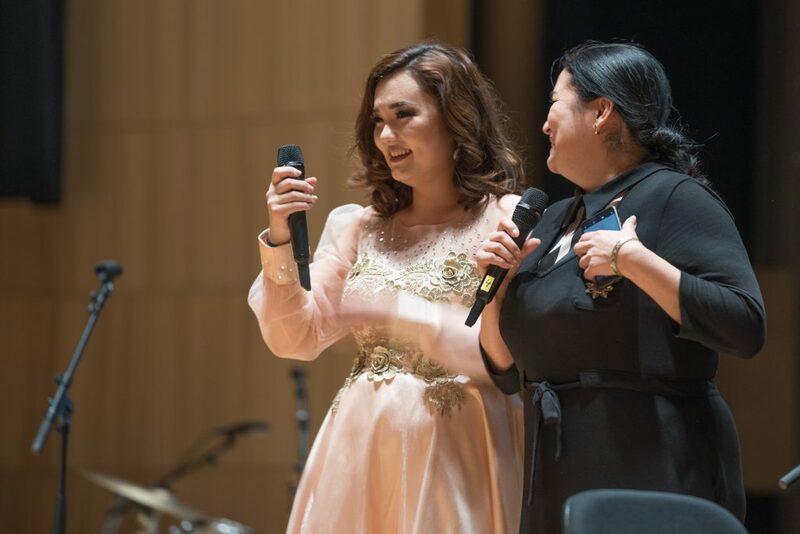 Today, Aigerim is living her dream and has even made singing part of her profession, regularly performing at weddings and concerts. But Aigerim has another passion: Helping others who have hearing loss. That’s why she decided to study and work as a speech therapist . She also joined a Russian volunteer program that supports implant candidates on their hearing journey. As a YouHear mentor, Aigerim shares her personal story with people who are at the beginning of their hearing journey. Her experience as a singer has proved invaluable in her role as a mentor. Even her performance at Goosebumps Guaranteed will go towards helping others, with proceeds from the concert funding cochlear implants for a young boy from Nepal. 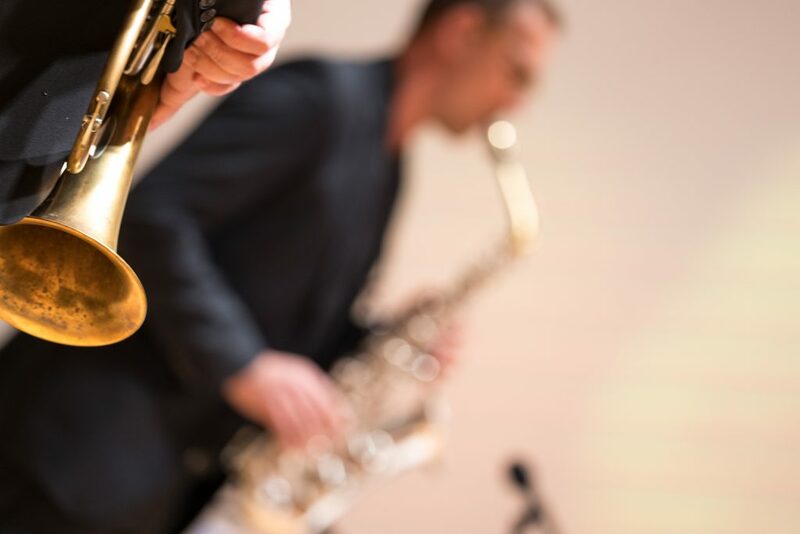 Interested in more stories about enjoying music with a cochlear implant? Read the stories of Laima, a music teacher with cochlear implants, and pianist and CI-user Elizabeth.